If there's one thing you should never underestimate, it's the power of the One Direction fandom getting just about anything trending... which is why I wasn't surprised to see that they'd managed to make a ridiculously long hashtag one of the most tweeted about topics on Twitter Monday morning. 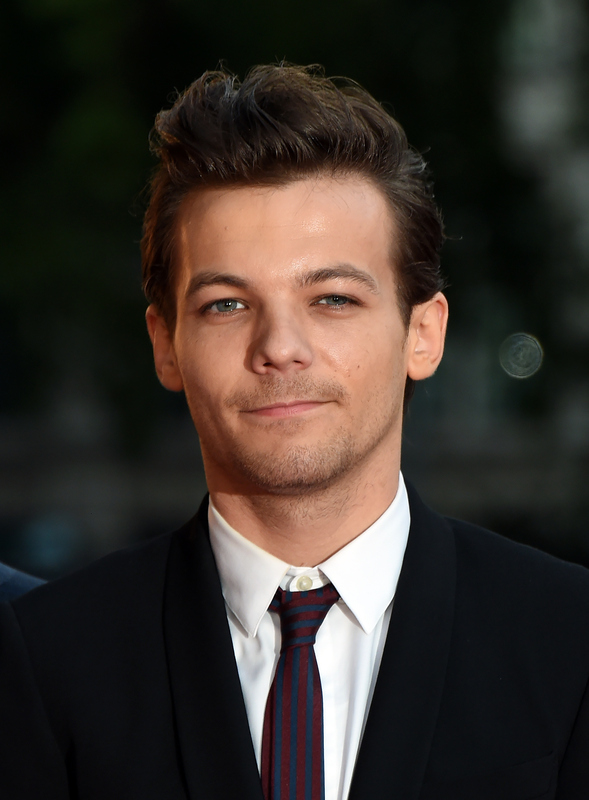 Directioners everywhere were all about showering Louis Tomlinson with compliments and love with the #LouisYouMakeUsFeelLikeHome hashtag. While normally fans work together to tweet funny stuff (or give everyone a heart attack over Niall Horan's new but fictional girlfriend), this time, it doesn't seem like a joke. So what does #LouisYouMakeUsFeelLikeHome mean? Unfortunately, the tweets alone do not prove the reason behind the hashtag, or why it got started. And before you panic, don't worry — it doesn't seem like it's in response to something terrible happening to Tomlinson on Sunday night as all of us were asleep. All we have is evidence, and if I had to guess, this trending topic was just a sweet but random thing to make Tomlinson feel appreciated. And let's be real, there are worse things to wake up to on a Monday morning, so I'm willing to bet it made Tomlinson's day. As the actual hashtag suggests, obviously. And let's face it: It's about time Tomlinson gets his due. In fact, he might be the most under appreciated member of One Direction, especially since Harry Styles tends to steal the spotlight nine times out of ten. Last week (after an accidental early Spotify release) 1D dropped an EP including a new song called "Home," and you guessed it — there's lyrics in that song that go, "I'll make this feel like home." Simple enough, right? So it's clear that the hashtag is calling back to those lyrics. He may not have Styles' hair (does anyone? ), but Tomlinson is an amazing guy... and a soon-to-be father. If you need to be convinced to fall in love with him, just take a quick scroll through the tweets that have contributed to this trending topic and I guarantee that's all the convincing you'll need. In the meantime, I'll be over here, counting down the days until Made in The A.M. hits iTunes. Is it November 13 yet?